Provide comfort for the family of Margaret Mattila with a meaningful gesture of sympathy. Margaret Mattila, 87, a former resident of Mohawk passed away on Friday, December 14, 2018 at PortagePointe in Hancock. She was born on January 7, 1931, in Calumet to Carl and Anna (Rompainen) Lundin. She attended the local schools and graduated from Calumet High School. Margaret worked as a teachers aide for many years, working at the Copper City School, and then transferring to the Morrison School. Margaret was an avid bingo and solitaire player. She also enjoyed working on puzzles and doing word searches. She enjoyed spending time with her family, especially with her grandchildren and great grandchild. Anytime her family came to visit, you could be sure she had a box of Little Debbie cakes waiting for them when they arrived. On September 23, 1950, she married Edward “Carl” Mattila in Calumet. She is preceded in death by her parents, Carl and Anna Lundin, her brothers Carl Lundin and Donald Lundin, and her husband, Edward “Carl” Mattila. And numerous nieces, nephews, cousins, and friends. The memorial service will be held on Saturday, December 22, 2018 at 1:00 pm with Pastor Tim Johnston to officiate. Friends may call at the Erickson Crowley Peterson Funeral Home in Calumet on Saturday, December 22, 2018 from 11:00 am until the time of the memorial service. Burial will take place in the spring at Calvary Cemetery in Ahmeek. 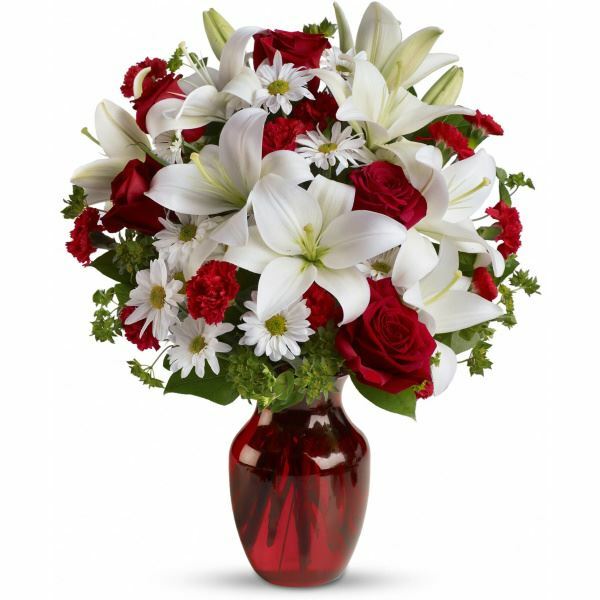 To send flowers in memory of Margaret A. Mattila (Lundin), please visit our Heartfelt Sympathies Store. Dan and Jennifer Abramson sent flowers to the family of Margaret A. Mattila (Lundin). Dan and Jennifer Abramson purchased flowers for the family of Margaret Mattila.